Thanks for reaching out to us! We are the #MOVETHATLYMPH Virtual Challenge VOLUNTEER Team. We welcome and value your feedback, question, or idea. 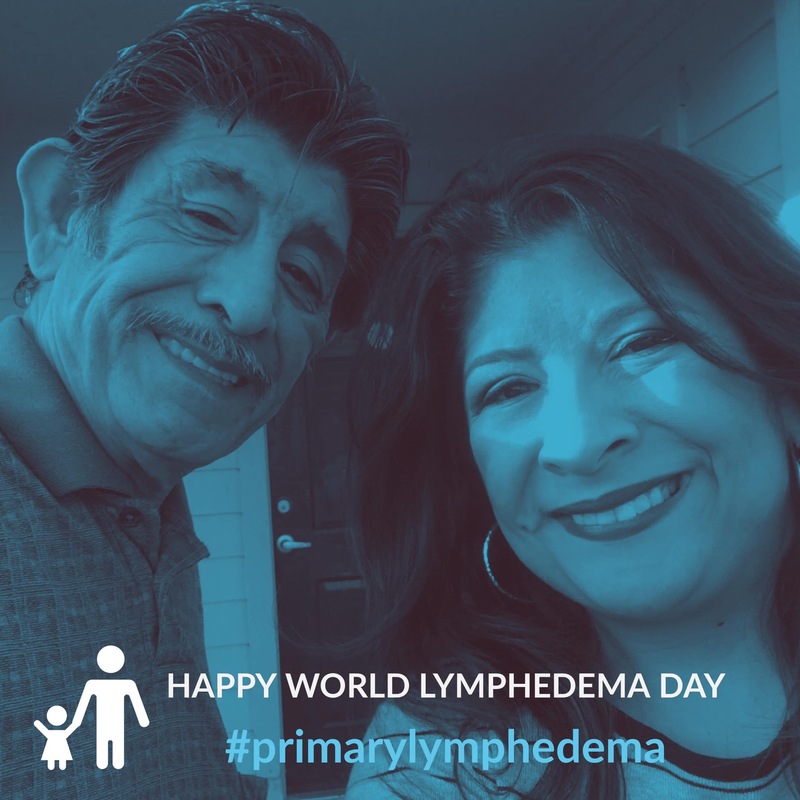 This page is specifically focused on the most common questions for the #MOVETHATLYMPH Challenges. Our team manages 3 groups with membership exceeding 4.8K globally as of December 2018. 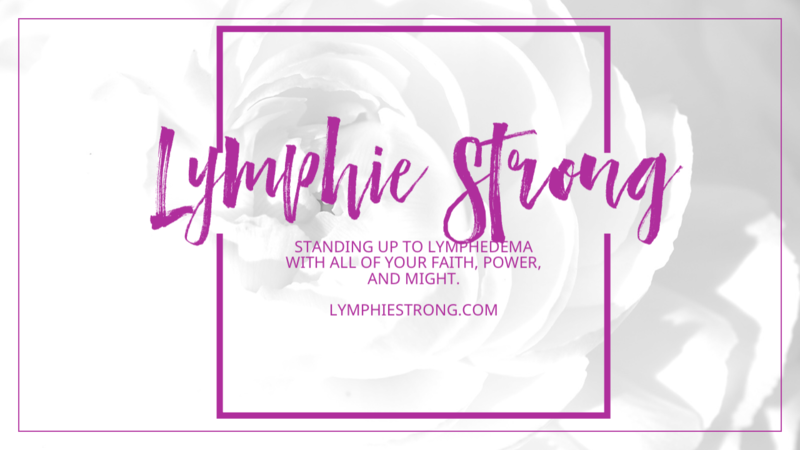 All of us have lymphedema too and take turns moderating and fielding questions while we live our lives outside of social media. As volunteers, please note that we will get to your message as soon as we can. Please be considerate. If it’s the weekend, wait until Monday to submit. Due to the volume of messages, we will no longer accept #MOVETHATLYMPH FAQ via individual private Messenger inbox. How do I know I have signed up completely? Lymphie Strong will send you a Virtual Bib Number 1-3 days. You must have a valid email entered. If your mail returns as “Undeliverable”, she will tag you within the group. What if I did not receive an email? Have you checked your “Junk” or “Spam” mail folder? Add movethatlymphchallenge@gmail.com to your mail Contacts list to avoid a Junk folder dismissal. What types of activities can I do in the 45 Day Challenge? What can I do for a Virtual 5K or greater race? A virtual race is dedicated time and location to complete a distance. It is not your activity tracker arbitrarily tracking your steps for the day. What if I have limited mobility in the 45 Day Challenge? Why must I share my progress weekly in the 45 Day Challenge? Why are others posting more than me or ahead of me? I feel like I’m not doing enough. Once again, this is for you at your own level. As long as you are committing to at least 3x per week and sharing your weekly check-ins, you are absolutely fine. Don’t worry about others. You have no idea if they were in your spot a year ago or years ago. You don’t know how many cellulitis battles they fight. We all have to start somewhere. If you need help, let us know. What do I do if I have to withdraw? Everyone is fighting a battle we know nothing about, LE related or not. If you must drop out due to unforeseen circumstances such as cellulitis, surgery, or other emergency issues, submit the form below. If the reason is personal, simply state withdrawing for personal reasons. Why do you only accept PayPal for virtual #movethatlymph challenges? At this time, PayPal is the single payment built-in plugin accepted via WordPress, which is the platform of the LymphieStrong blog. The blog has been live for 3 years. Your international shipment from the US will not be tracked. It costs over $100 from DHL or UPS to do so. Where is my #MOVETHATLYMPH swag? It takes several weeks to bulk order and ship. If the supply company makes a mistake, this add delays. If members do not submit address info on time or other info, this adds to delays to placing the order. 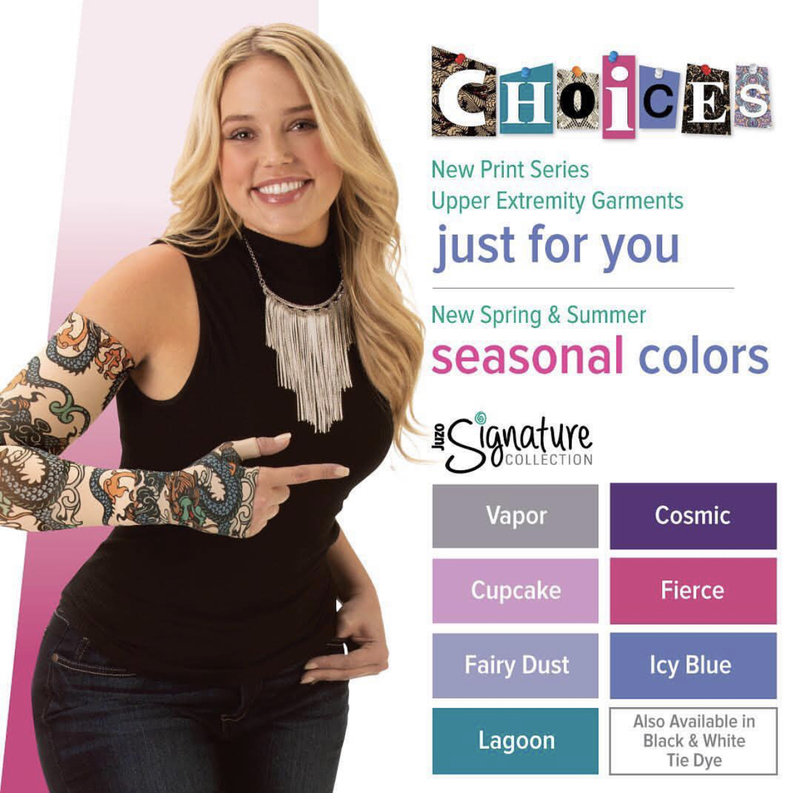 Lymphie Strong posts anticipated swag arrivals on her public Facebook page, Twitter, and Instagram. Why are you so serious about deadlines for the Challenges? We try to be equitable and flexible with everyone. Our registration is open for over two weeks, and the schedule is printed for the entire year. Once it is closed, it’s closed. Time zone is based on Central Standard Time. Registration will open and close based on Houston, TX time. Can I sponsor someone else to do an event? Yes, please indicate who you would like to sponsor. If you want to be anonymous, that’s fine too. Can I do the #MOVETHATLYMPH Challenge from Twitter or Instagram? Yes, starting October 1, 2018 we are accepting Twitter and Instagram users. Can I donate a prize for the Challenge? Yes, absolutely! Thank you so much! We welcome anyone who wants to donate. If you still have a question, feedback, or idea, please submit the form below.